comply may result in personnel injury or death. injury due to electric shock and/or moving machinery could occur. 2. 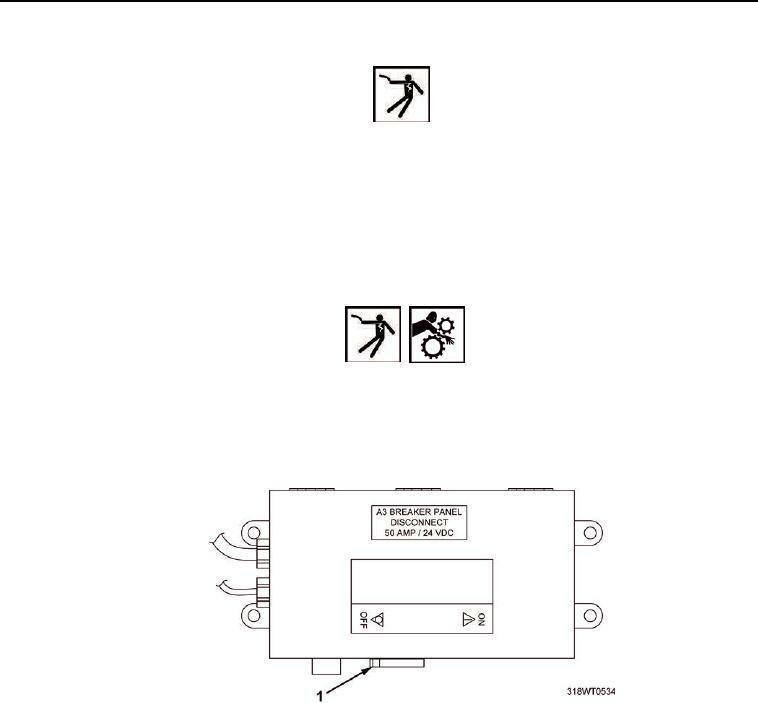 Lock Out/Tag Out (LO/TO) A3 breaker switch (Figure 1, Item 1). Refer to FM 4-01.502 for LO/TO procedure.